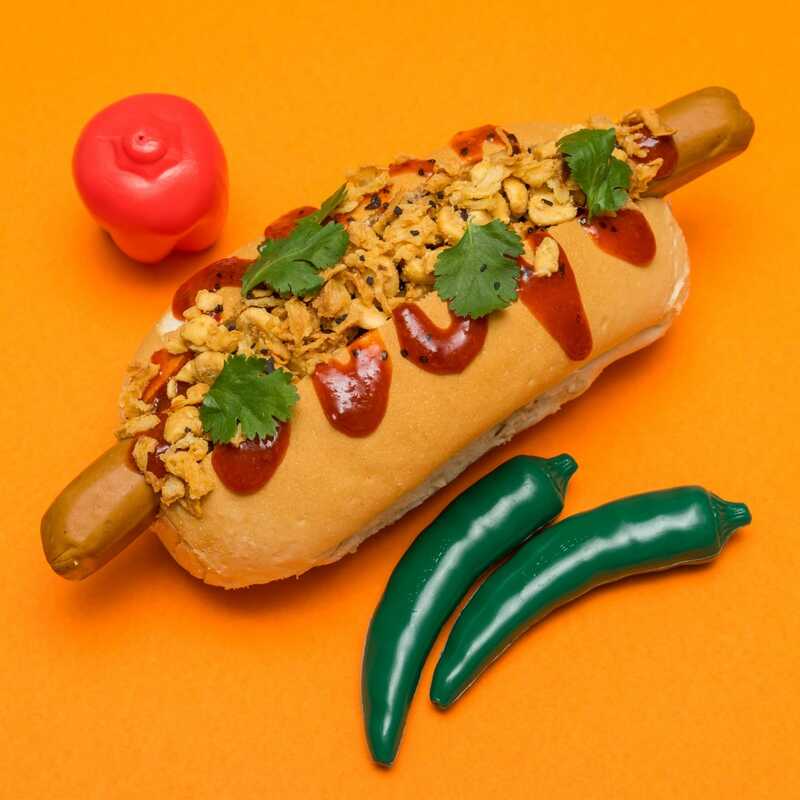 The team behind Tacos Del Rey can now introduce their new venture, Good Dog Vegan. 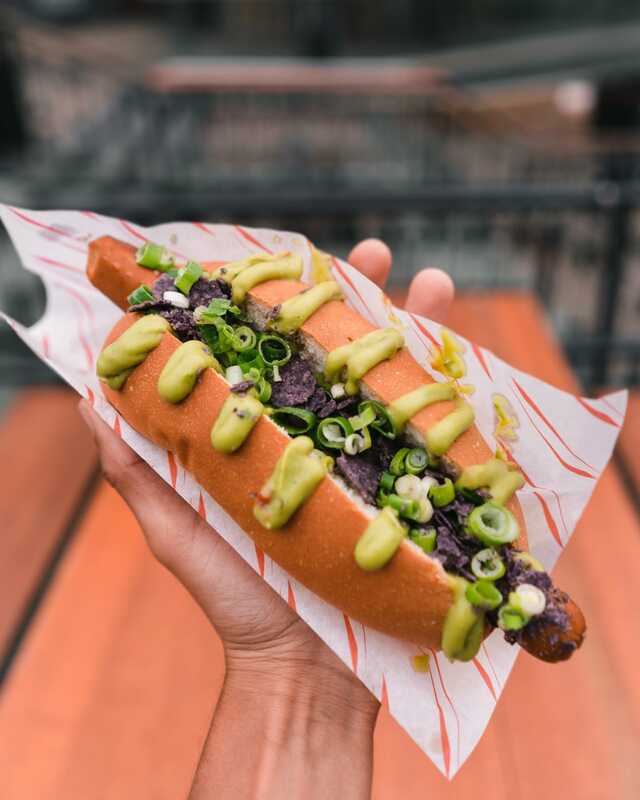 They make delicious vegan hot dogs with 100% organic tofu hot dogs that are served in sourdough buns topped with a whole load of delicious things! 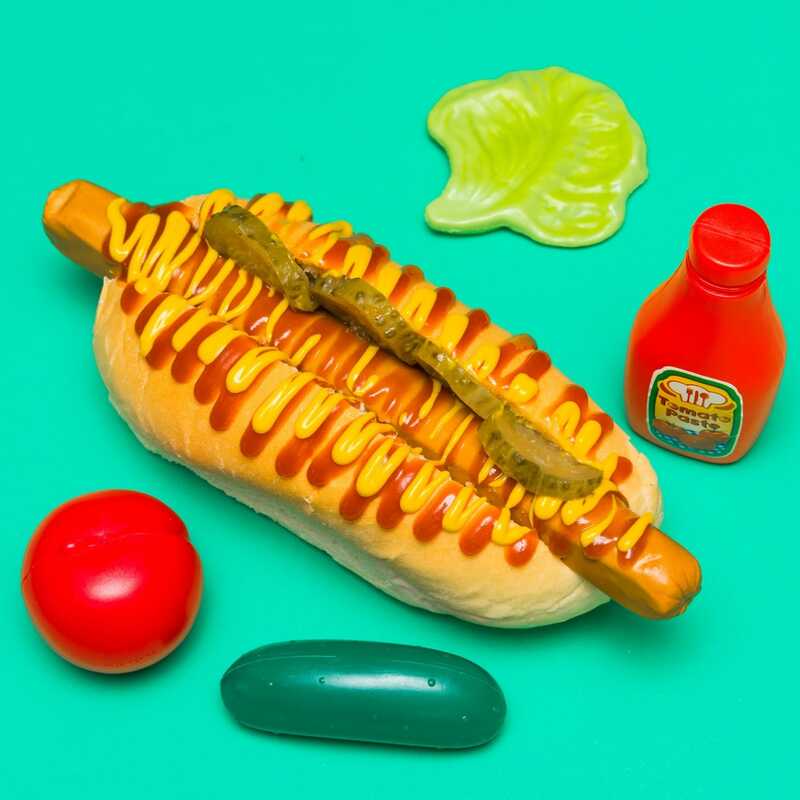 The Good Dog Vegan team make all of their epic sauces in-house daily. Their guacamole is unbelievably good and is hand mixed with lots of lime juice and fresh herbs. 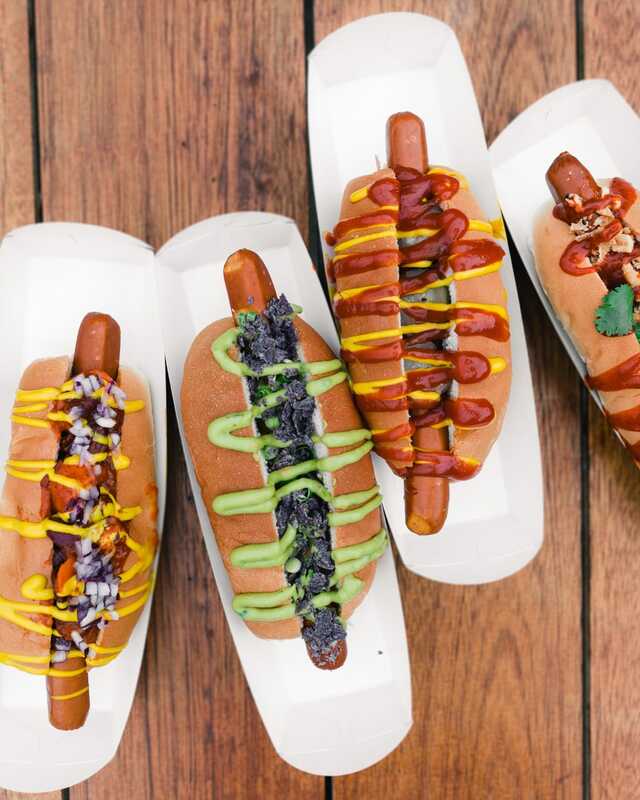 They make their chilli from scratch with their special spice blend made with real chipotle powder and sweet potatoes. 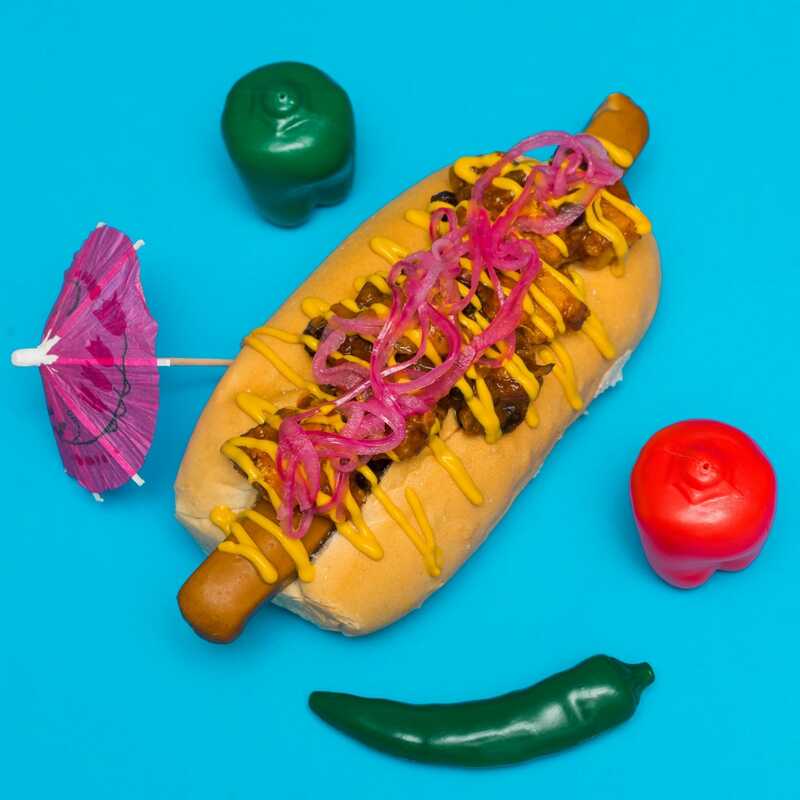 Our favourite item on their menu is their Green Dog made with guacamole, spring onions, tortilla chips and lime. 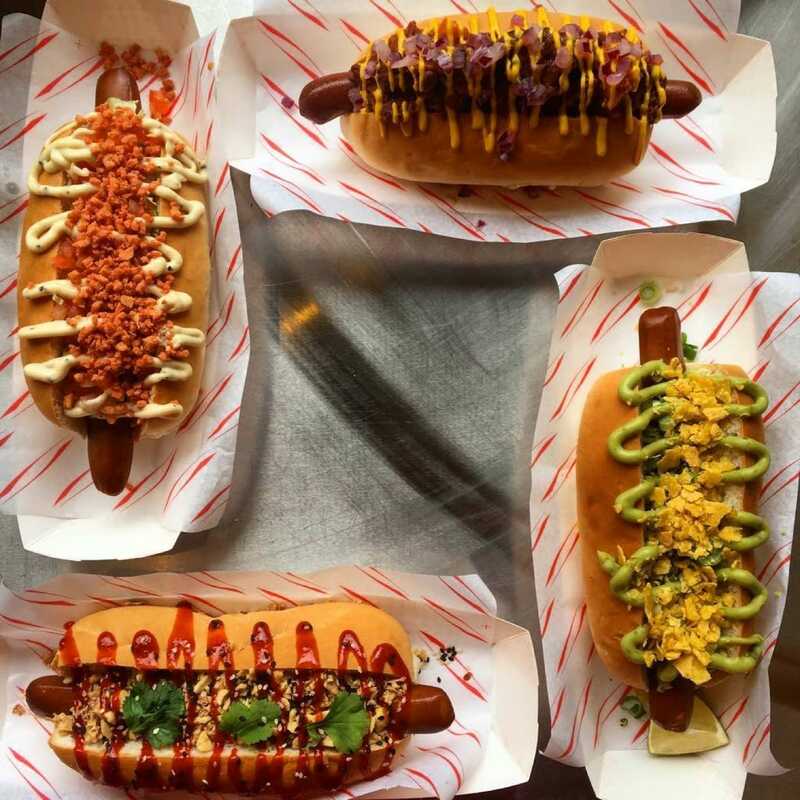 They can be found at Camden Market and they are available for all kinds of events, book them here on Feast It for your next event before they get snapped up!